“Police have taken Dimitrios Pagourtzis into custody and believe he is the sole gunman responsible for the mass shooting at Santa Fe High School that left at least 10 dead and 10 more wounded,” USA Today reported. CNN says the shooter was injured. Another student described as an “accomplice” has also been arrested. 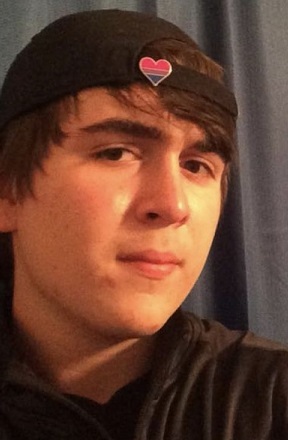 Pagourtzis, 17, was a student at the school and junior varsity football player. A CBS report says he posed for social media wearing a jacket with Nazi regalia.